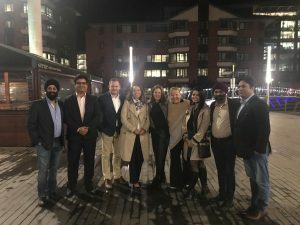 The Educational Destination Workshop-International initiative (EDWIN), a vertical of Global Panorama Showcase (GPS), is underway in Manchester, UK. 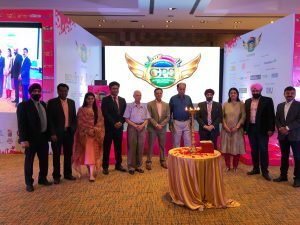 The UK has always had a great appeal among Indian travellers and with the upcoming World Cup in 2019, Manchester garners maximum interest from the Indian audience because of the big matches played here. EDWIN will conclude with B2B networking sessions between travel agents and suppliers. EDWIN aims to introduce destinations or products to the growing Tier-II, III markets of India. 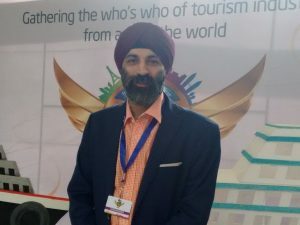 As GPS reaches out to almost 10,000 travel agents across Tier-II, III agents in India, EDWIN comes as an added advantage for agents not only to meet suppliers at GPS but to also have a first-hand experience, information and understanding of the destination. Imparting knowledge through seminars and product updates is key to growing the industry and GPS is doing just that. 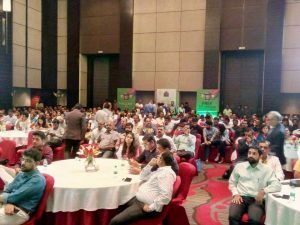 GPS Ahmedabad opened with a full house of enthusiastic trade members from across West India eager to learn and update their skills. 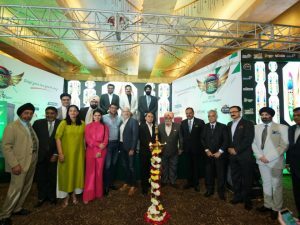 Inaugurated by Bijal Patel, Mayor of Ahmedabad, the show was supported by all regional and national travel associations. Accepting technology with open arms, the travel fraternity in Gujarat welcomed GPS’ paperless mission. B2B meetings are set to kick off on the second day when the buyers meet over 70 exhibitors. 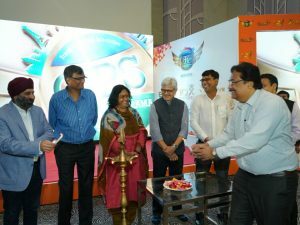 The Hyderabad edition of Global Panorama Showcase (GPS) will be conducted from June 28-30. 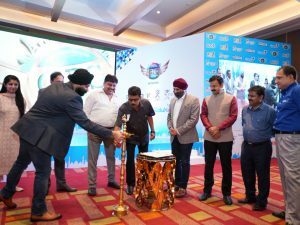 Harmandeep Singh Anand, Managing Director, GPS, announced the new dates at the first edition of GPS this year in Nagpur, which is going on till January 17. 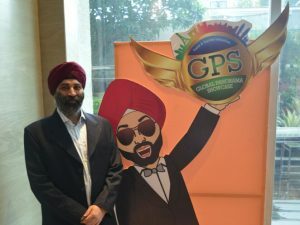 Hyderabad is the latest city to host GPS this year, taking the total count of the cities to eight. The event is dedicated towards Tier-II, and Tier-III cities in the country to empower agents in these cities.